Carmen DeSousa: It’s my blogiversary! Thanks to my #Readers, Twitter Peeps, and all who made my dreams come true! It’s my blogiversary! Thanks to my #Readers, Twitter Peeps, and all who made my dreams come true! Wow! One year ago today, I jumped into the wonderful world of Blogger and Twitter, hoping someone might notice me. I had been querying my book to a few agents, got some feedback, a few requests, and etcetera, but nothing really jumped out at me. Joining and participating on Twitter and Blogger made all the difference. I learned so much, simply by reading other authors’ blogs on what to do, and what not to do, when writing and querying. 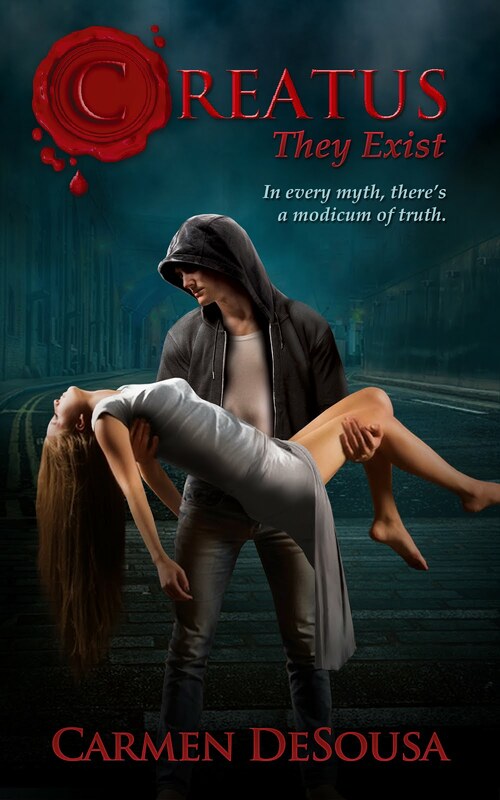 After much thought, discussions with other authors, and way too many sleepless nights, I met a small e-publisher who I felt could give me the best of both worlds. I know it sounds strange, but I really wanted to be an Indie, and I didn’t want to wait to have my books published. A smaller e-pub provided me with both. I maintained control but also had someone who held my hand the entire way. In honor of my anniversary, I wanted to give a huge shoutout to all my Readers (the only way I knew how to do this was create a link to everyone who told me on Twitter, so here’s a link. Also a huge thanks to all my Twitter friends, beta readers, and of course 5 Prince Publishing for making my dreams come true. 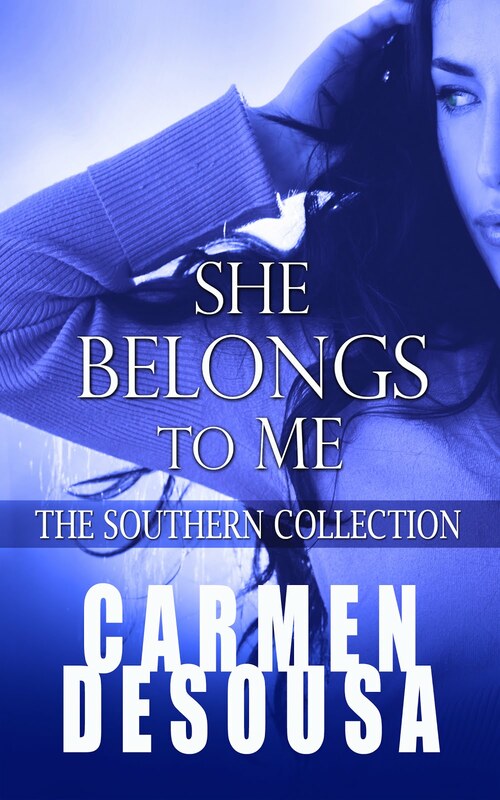 My first novel, She Belongs to Me, was published December 24, 2011, and my second novel, Land of the Noonday Sun, is scheduled for spring 2012. Dreams don’t just happen, but Dreams really can come true, as long as you are willing to dig deep, never give up, and work to obtain your goals. My second novel, Land of the Noonday Sun, will be available spring of 2012, but you can read the first chapter at the end of She Belongs to Me. 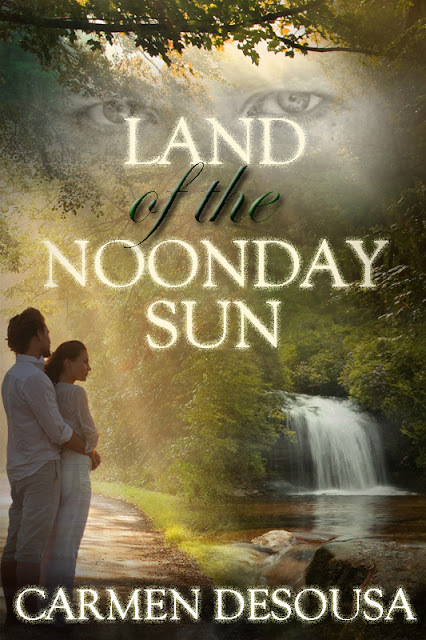 And because I’m so excited and it's always good to have an image in your blog post, I’d like to share my new cover from Land of the Noonday Sun. AW Carmen!! You are so sweet and I am lucky to know you! You have been a good friend to me both personally and professionally and I am so proud of you! Congratulations on your blogiversary! I pray for continued success for you and that you also exceed all of your dreams!! Thank you, Minnie. I think you and Darin are the only people who read, but that's okay. I said what I wanted, and I am thankful whether they know it or not.